Vape Mods, E-Juices, Tanks & Batteries | Vape Craft Inc. 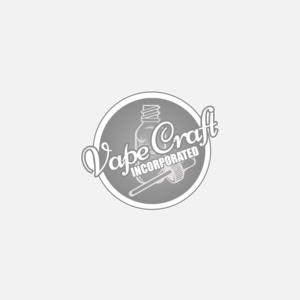 Renowned for our adaptability to the vape industry, evolving constantly to provide exceptional services and products to our clients at affordable costs, vapecraftinc.com is the vape community's source for innovative electronic cigarette devices, tanks, accessories, and over 100+ artisan hand crafted e-liquids. We carry the newest, best selling products from top manufactures such as Smok, Joyetech, Kangertech, Eleaf. Whether you are just beginning vaping or you are a regular aficionado, we are your supplier. Enjoy an easy to navigate platform to find all your vape supplies where most orders ship same day and live support is only a click away. With our longstanding company values we look forward to providing you with the best possible service, products, and giving you that amazing Vape Craft experience you deserve. Welcome to your new favorite Online Vape Shop!